F.S. § 810.02(4) indicates that burglary is a felony of the third degree if the offender enters or remains in a structure or conveyance and there is not another person there at the time and the offender does not become armed or commit an assault or battery on anyone. F.S. § 810.07 indicates that in a trial on a burglary charge, proof of entering a structure or conveyance at any time stealthily and without consent of the owner or occupant thereof is prima facie evidence of entering with intent to commit an offense. What happens if there are multiple offenders? The Florida Supreme Court has addressed this issue in Staten v. State, 519 So.2d 622 (Fla. 1988). The court held that: “Under our law, both the actor and those who aid and abet in the commission of a crime are principals in the first degree. In order to be guilty as a principal for a crime physically committed by another, one must intend that the crime be committed and do some act to assist the other person in actually committing the crime. Clearly, the getaway driver who has prior knowledge of the criminal plan and is “waiting to help the robbers escape” falls into this category and is, therefore, a principal.” Mere knowledge that an offense is being committed is not the same as participation with criminal intent, and mere presence at the scene, including driving the perpetrator to and from the scene or a display of questionable behavior after the fact, is not sufficient to establish participation. One can, however, be an accessory after the fact. F.S. § 777.03 defines an accessory after the fact as one who maintains or assists the principal or accessory before the fact, or gives the offender any other aid, knowing that the offender had committed a crime and such crime was a felony, or had been an accessory thereto before the fact, with the intent that the offender avoids or escapes detection, arrest, trial or punishment, is an accessory after the fact. You need an experienced Jacksonville criminal defense attorney to assist you in a burglary defense case. 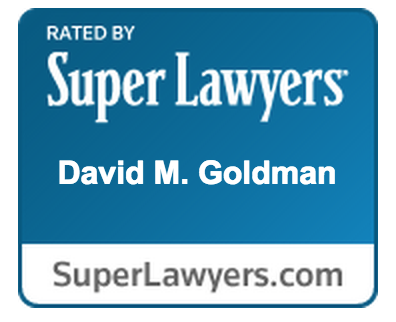 Contact the Law Office of David M. Goldman for a consultation.